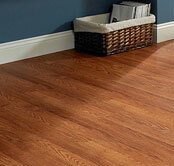 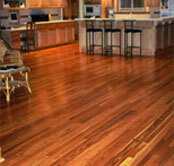 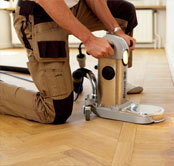 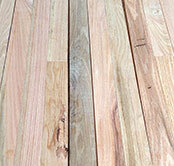 Gold Coast Flooring Stocks The Finest Hardwood Flooring, Laminate, Floating Floors, And Exotic Specialty Items. 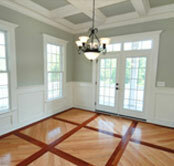 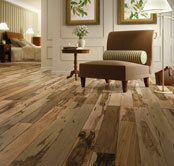 Gold Coast features the largest wood flooring showroom on Long Island. 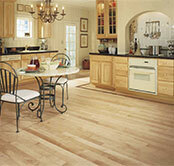 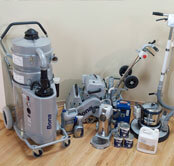 Our showroom floor is assembled with the consumer and contractor in mind. 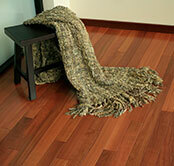 It is built with huge installed sections of exotic and domestic flooring species. 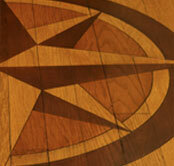 The number of choices and possibilities are incredible. 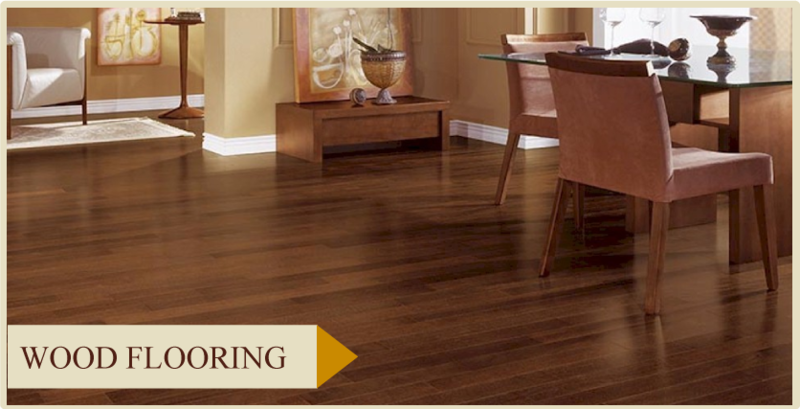 The selection process is simplified by seeing and experiencing the numerous flooring products that are installed and custom finished at the Gold Coast showroom. 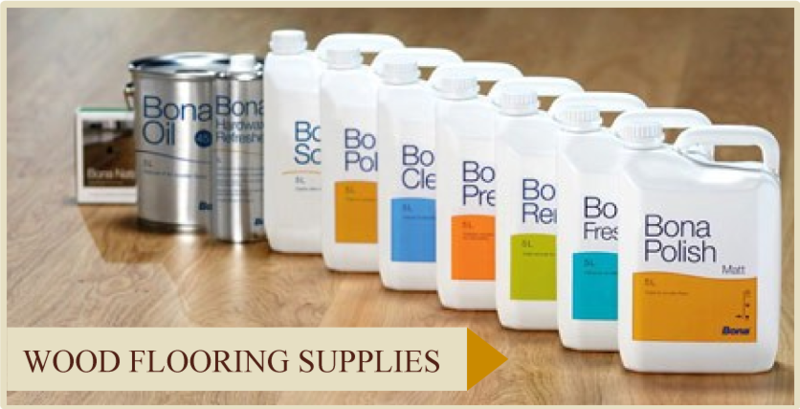 As a primary supplier to contractors, decorators, architects and the trade professional, we have every type of flooring product, installation tool and finishing supply that is available in our industry. 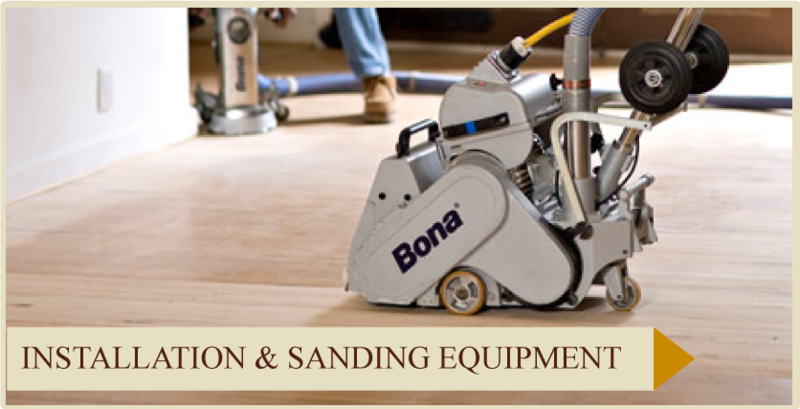 Consumers will experience the pleasure of shopping in a state of the art facility with every possible flooring choice clearly presented, as it would be, in any home.